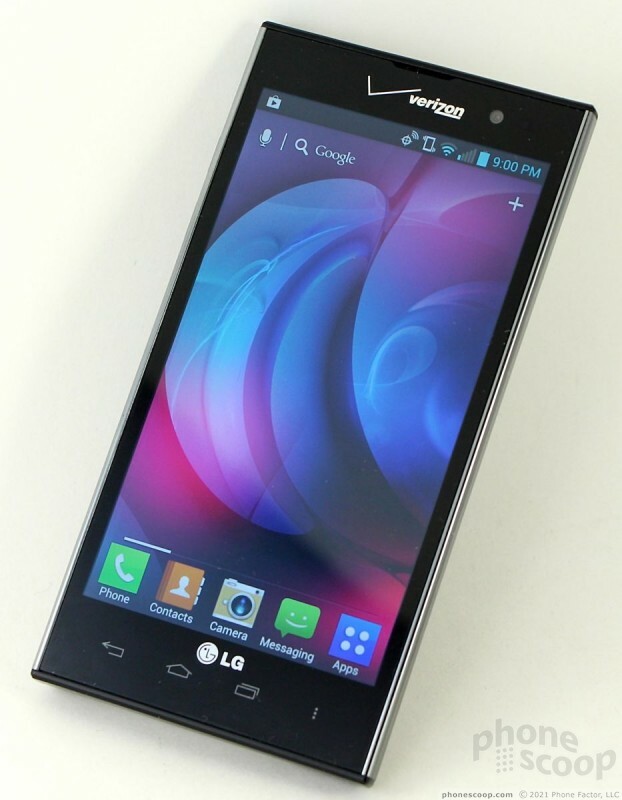 The LG Spectrum 2 fills the mid-range smartphone category for Verizon Wireless. What the hardware lacks in style, the Android operating system from Google and user interface customizations from LG make up for in raw functionality. 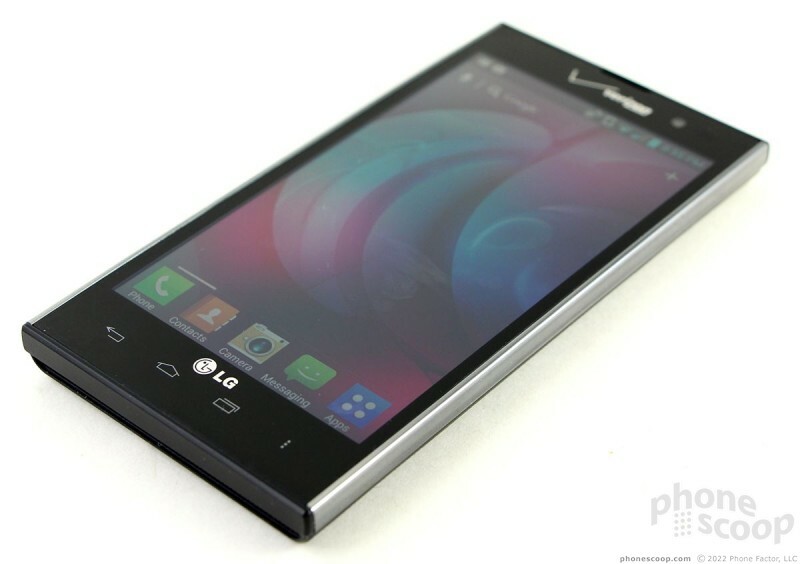 The Spectrum 2 is a mid-range Android smartphone from LG for Verizon Wireless. Feature-for-feature and spec-for-spec, it is almost identical to last year's model. 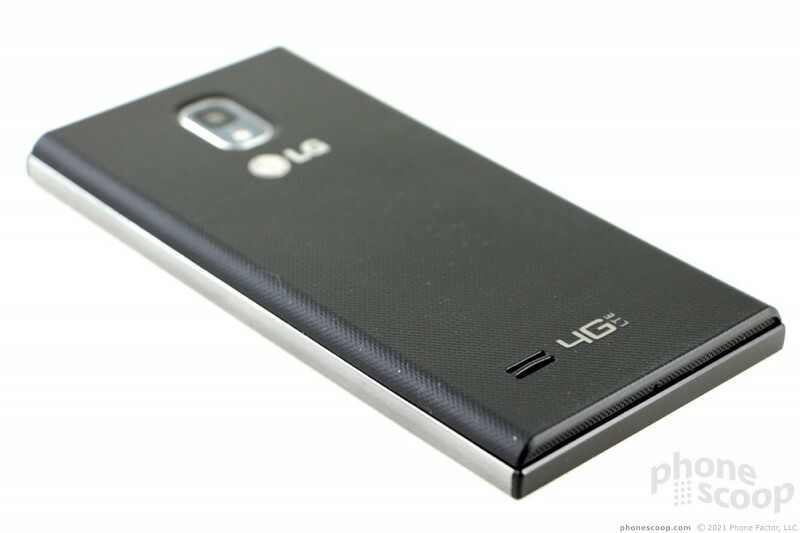 The few changes made by LG are welcome, but there's little about the Spectrum 2 that's competitive. LG has delivered some of its best-ever smartphone hardware during 2012. 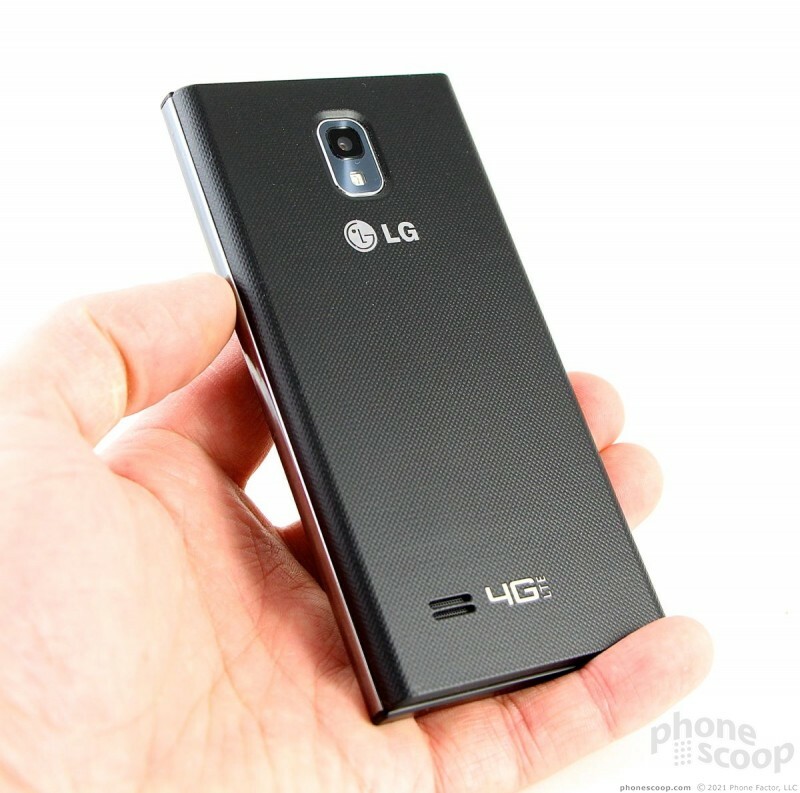 The LG Spectrum 2 is not one of those devices. 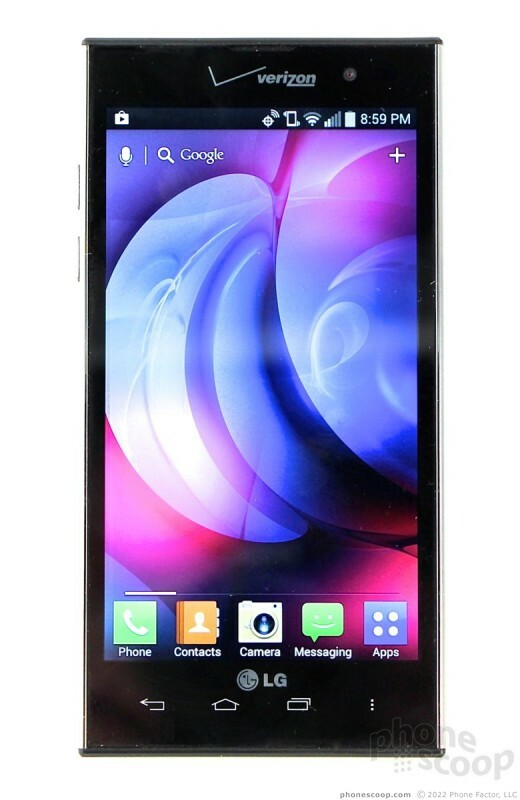 In fact, the hardware is a step backward in terms of design and usability. I'd sooner hit my hand with a hammer than carry around this disastrous piece of plastic. The Spectrum 2 is a mish-mash of materials, surfaces, and textures. The mix feels chaotic against the skin. The transition from smooth-to-rough isn't just grating to the hand, though. 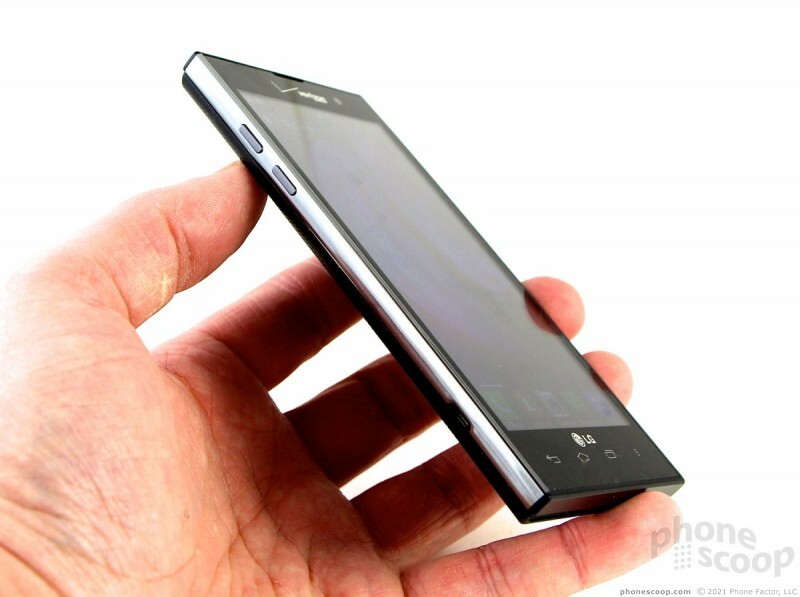 The Spectrum 2 looks like a super slim phone that has a horrid spare battery attached to it. The battery cover, such as it is, looks like an afterthought added at the last second by designers who couldn't think of anything else. 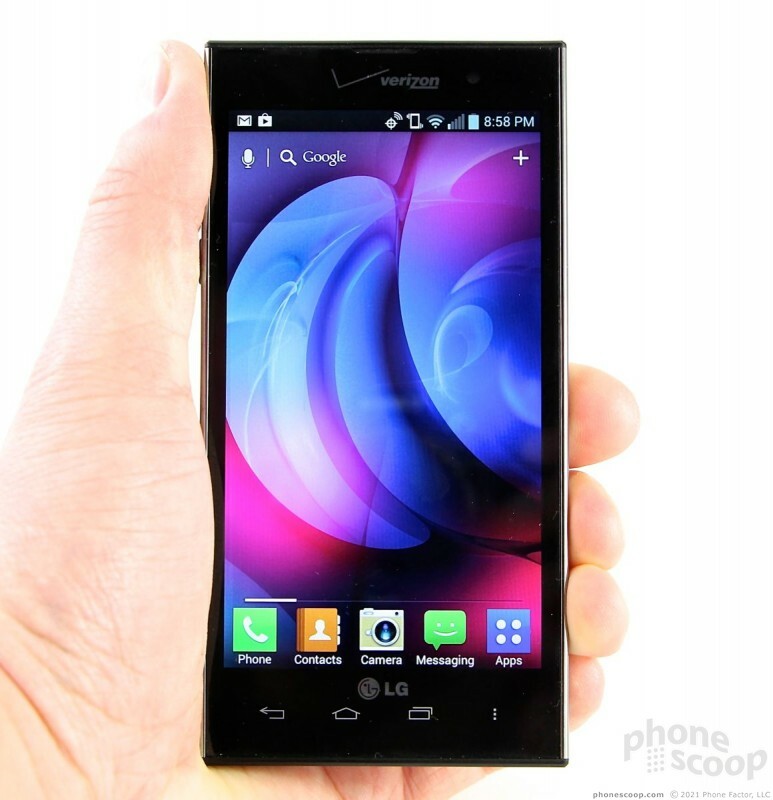 Maybe I'm being oversensitive to the design, but it is one confused phone. The Spectrum 2 has a rectangular face that is framed by a raised lip. Rather than offer a smooth transition from the display glass to the side edges, the Spectrum 2 has a sharp corner that's uncomfortable when the Spectrum 2 is gripped tightly. The lip serves a practical purpose in that it protects the screen when the Spectrum 2 is placed face down, but at the expense of comfort. It's hard to believe the Spectrum 2 is smaller than the original Spectrum, but it is. Each dimension has shrunk by about 1mm. Add the odd shaped bottom and top surfaces, which are flat enough that the Spectrum 2 can stand up on its own, and you have a phone that's not all that comfortable to put in your pocket. One thing the Spectrum 2 has going for it? It's nice and light, and the materials feel strong. 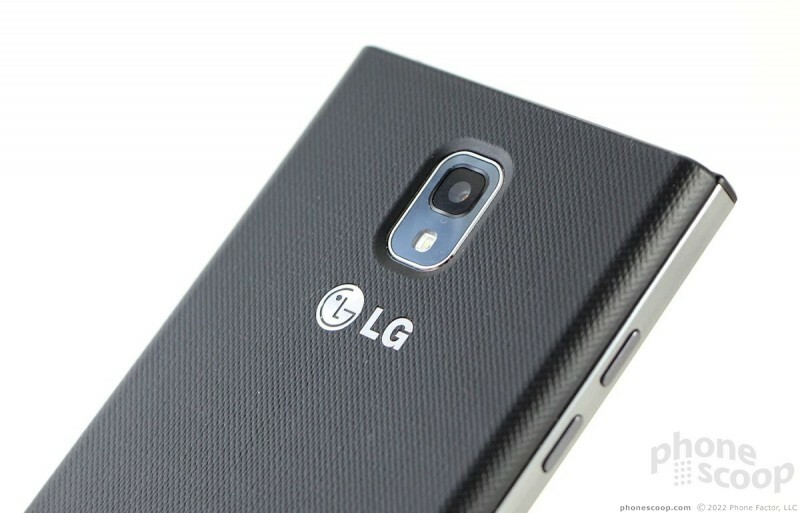 LG did a great job with the buttons. There are four capacitive buttons below the screen (back, home, multitask, and menu) for controlling the Android user interface. They react well, are easy to see thanks to cool blue illumination, and provide pleasing haptic feedback. 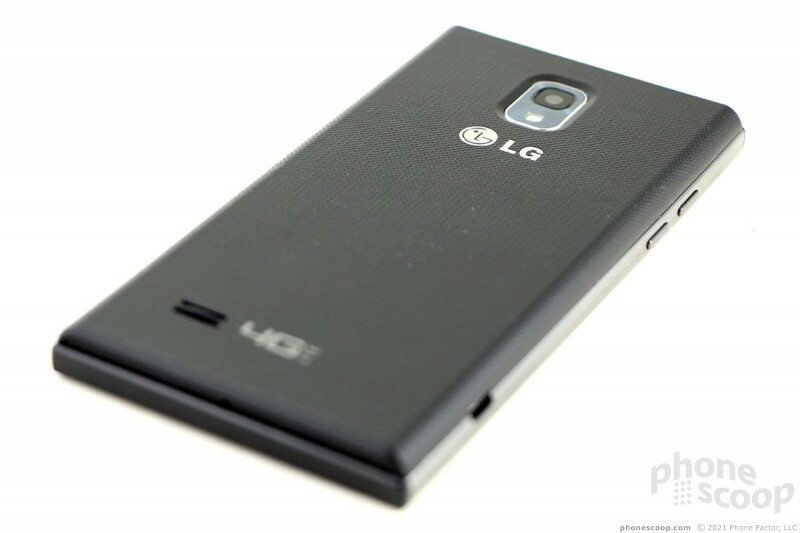 Rather than use a toggle to control the volume, LG opted for two separate buttons on the S2. They're on the left edge. I found them easy to locate and they offer great travel and feedback. The same goes for the screen lock button, which is a round circle placed on the top edge. 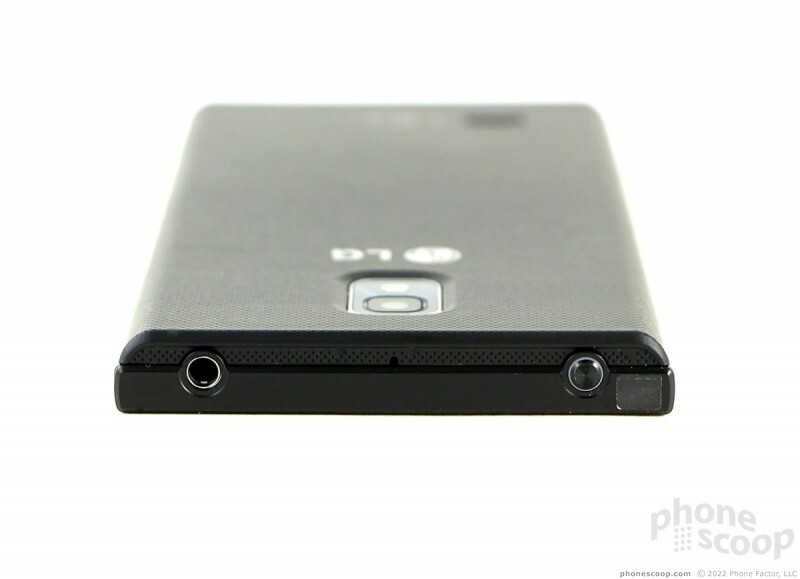 The micro-USB port is on the left edge, and the headphone jack is on top. The battery cover is easy to remove. It's worth pointing out that the Spectrum 2 supports magnetic inductive (wireless) charging. 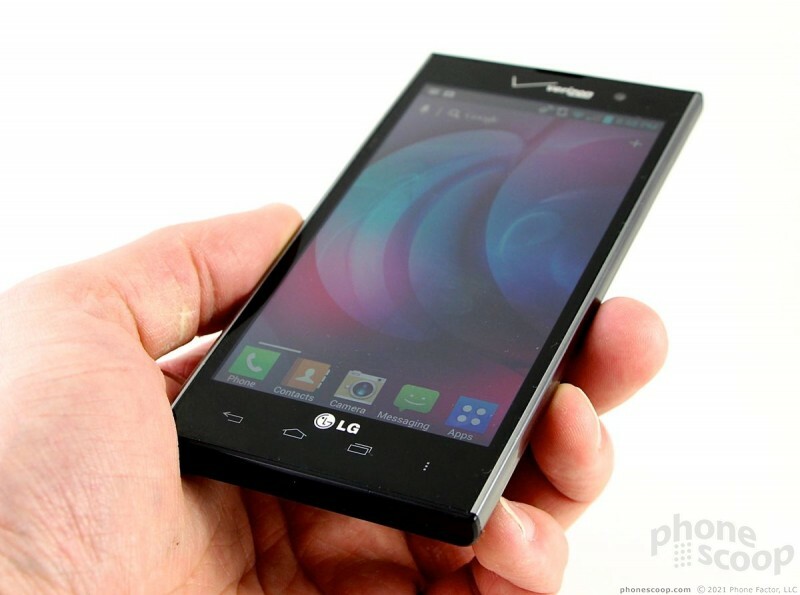 It can be placed on a special charging pad and charged without actually plugging the phone in. 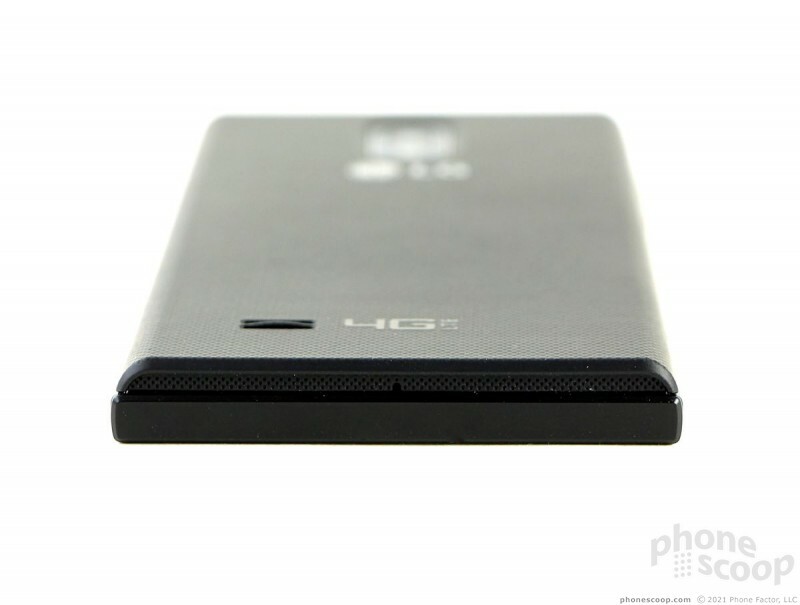 The battery cover also houses a near-field communication (NFC) radio. 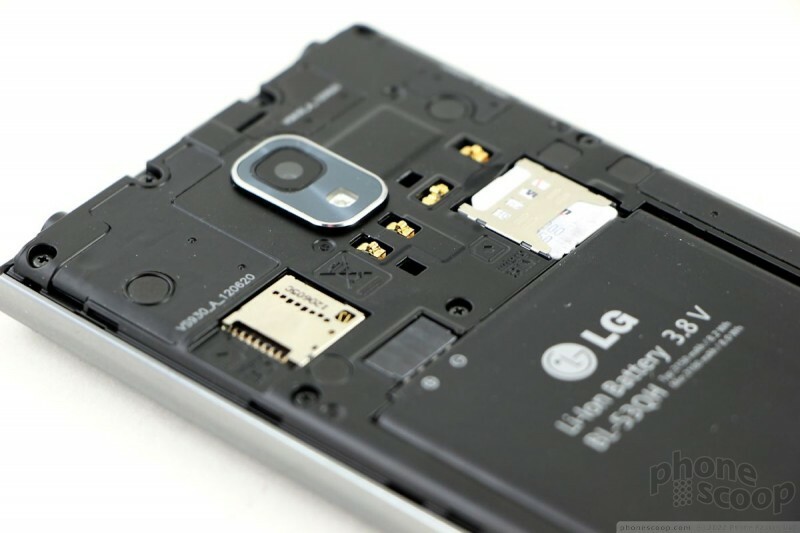 With the cover removed, you can swap the microSD card with no trouble. 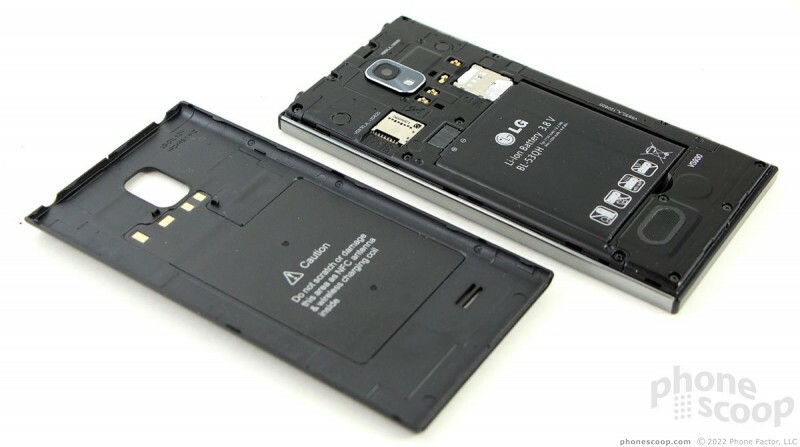 You have to pull the battery out to access the SIM card. The P10 is Huawei's flagship phone for 2017, (aside from the super-size Mate series.) It's a definite step up from the P9, packing in the very impressive Kirin 960 chipset, also found on the Mate 9. 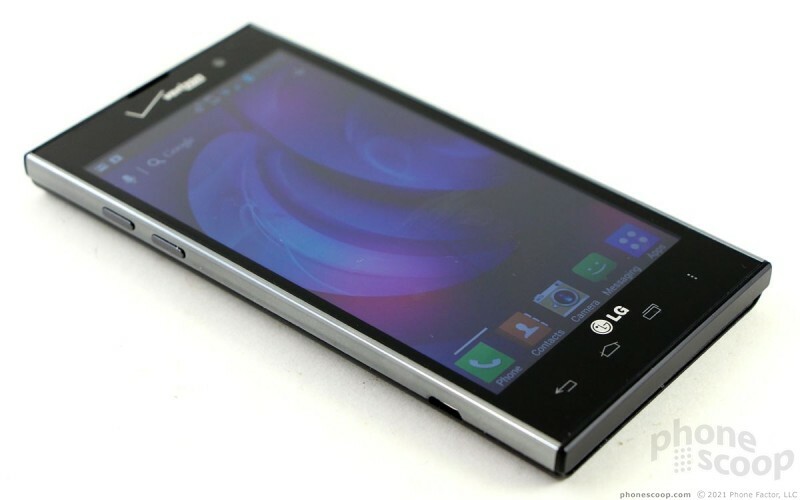 It sports a more rounded metal design and a new style of fingerprint sensor on the front.